Want a reliable driving machine that provides stress-free ownership? The recent 2013 U.S. Vehicle Dependability Study by J.D Power suggests that you should get yourself a Lexus. 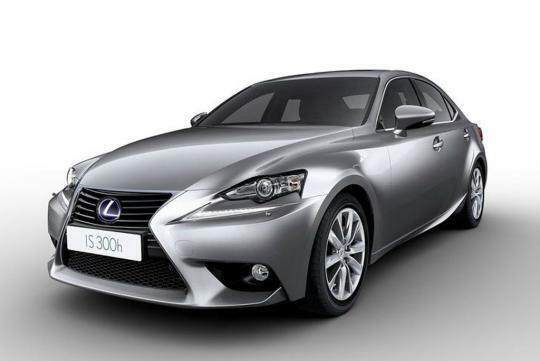 In the study, Lexus came out on top with a score of 71 problems per 100 vehicles. Owners of three-year-old cars of various makes were asked to mention the problems they had with their vehicles in the last 12 months. Porsche took up second position after Lexus while Lincoln and Toyota tied for the third spot with a score of 112 PP 100. The overall average stands at 126 PP 100. 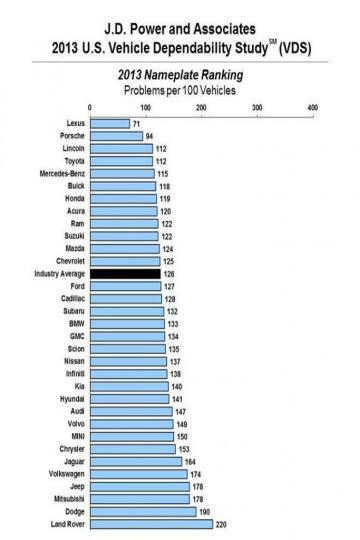 The lowest 5 spots were taken up by Volkswagen, Jeep, Mitsubishi, Dodge and Land Rover. 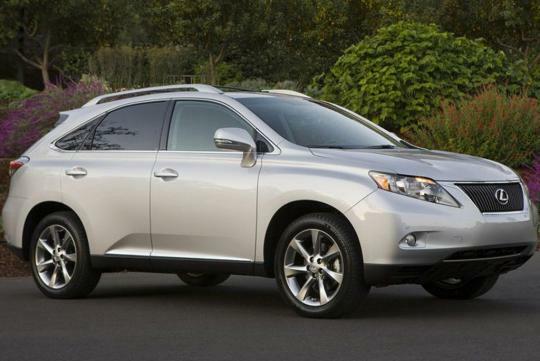 For individual models, the Lexus RX (above) had the highest dependability with just 57 problems per 100 vehicles, marking the first time in the survey an SUV came up on top. J.D. Power commented that 54% of owners who don't experience any problems with their vehicles stay with that brand for their next purchase. That loyalty rate slips to 41% when three or more problems are experienced.